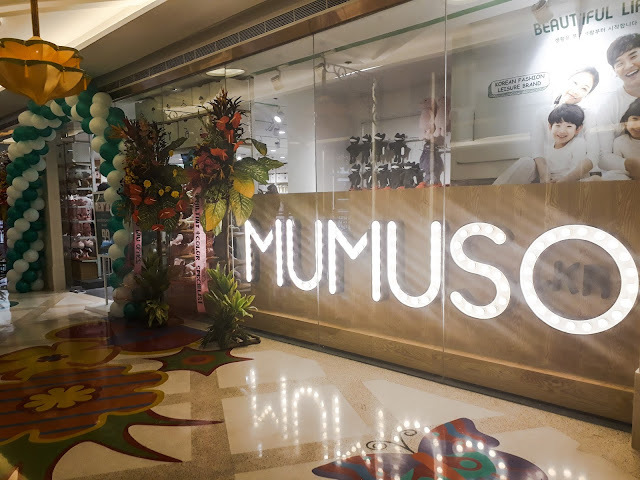 Mumuso Philippines opens in McKinley Hill! Cute Asian stores are really invading Manila with their cutest stuffs. 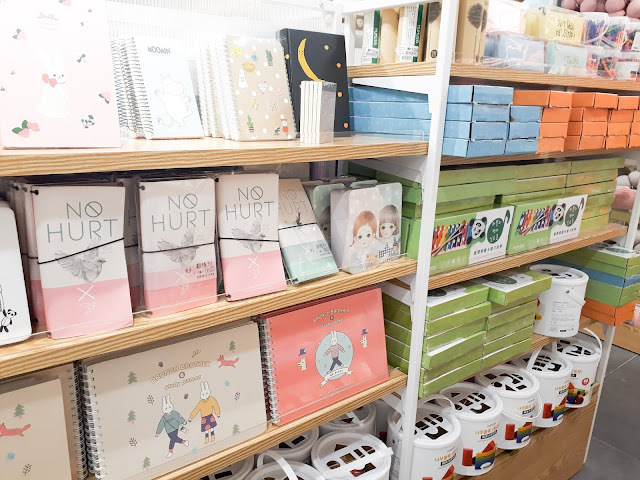 Stores like Daiso, Japan Home, and Miniso makes my heart melt. 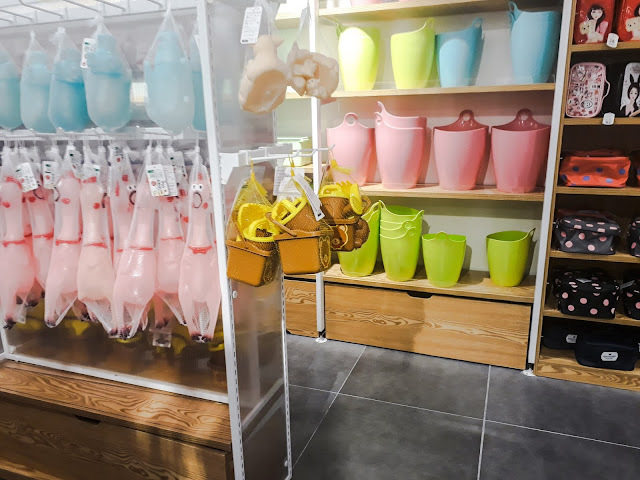 I always enjoy window shopping in these kind of stores just to find cute stuffs which are very affordable and good quality. My first feature about Asian stores like this is about Mumuso Philippinnes. Mumuso Philippines adheres to a wholistic lifestyle, affordable to everyone. They emphasize on quality while maintaining affordability. 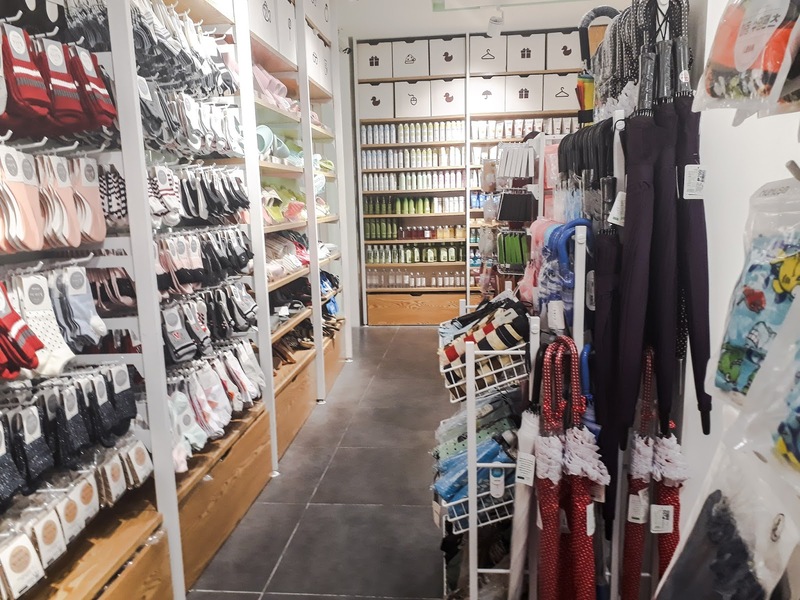 At Mumuso, functionality, quality, design, and value are the core concepts in every step, from initial product design to the final product on their store shelves. 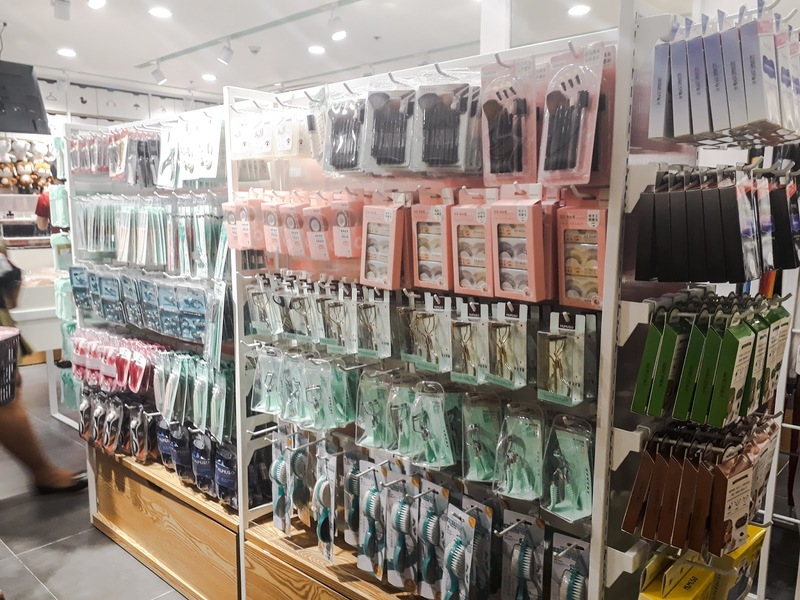 Mumuso has the same product lines of Miniso and Daiso, only that it is Korean products. Many people are confused if Mumuso is really a Korean store because all products are made in China. If you will try to search Mumuso.kr in Google, you can find that their website is hosted on a Korean domain but in Chinese characters. But honestly, Mumuso isn't a Korean store! 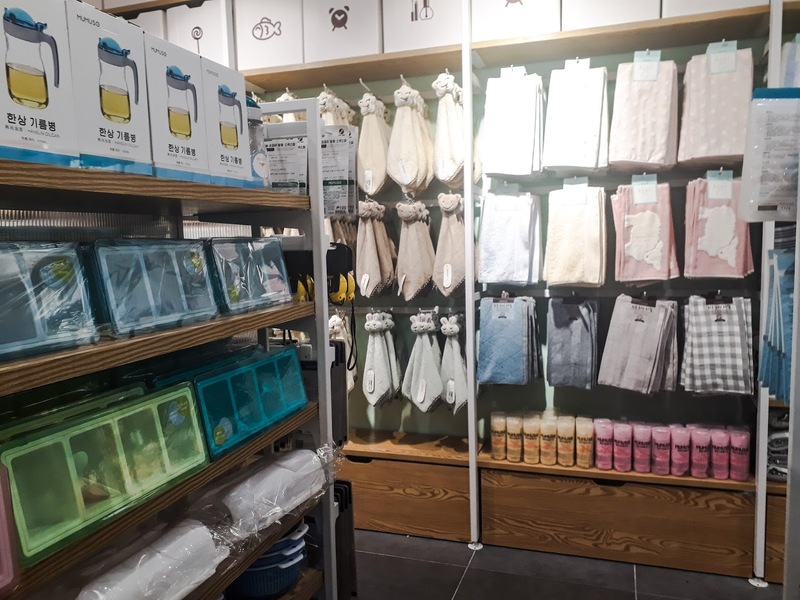 It's a Chinese store with a touch of Korea! Everything is Made in China, but it doesn't mean that it's all fake! 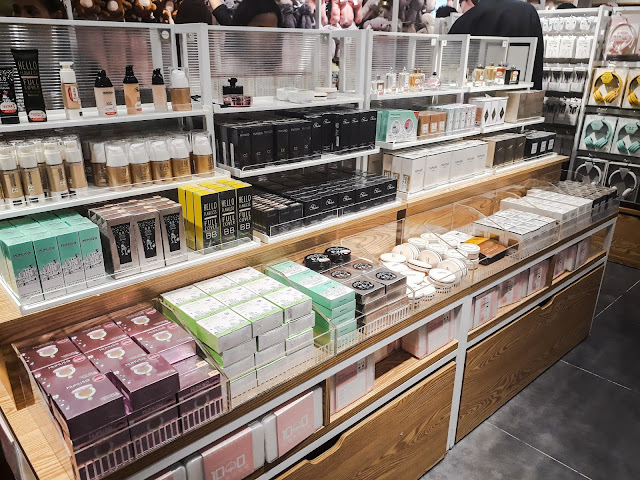 I even tried testing their cosmetics in the store and didn't caused any allergic reactions on my skin. 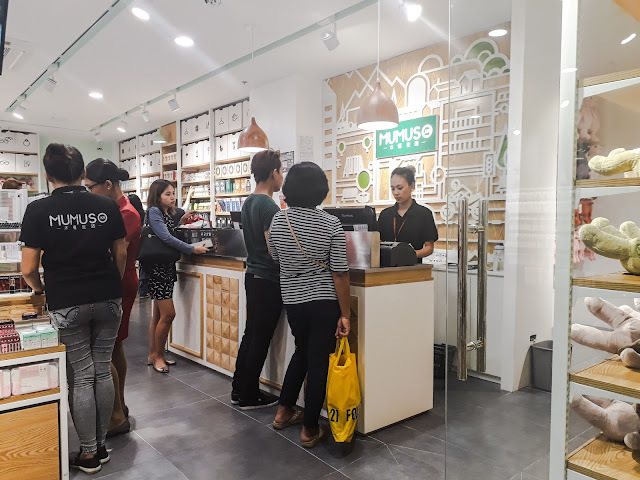 They recently opened the branch in McKinley Hill last December 10 and when I heard that it opened somewhere near me, I made a visit and window shopping. Here are the stuffs I saw and I will list those I'm interested to buy soon. Too many socks! Different designs. Oh these beauty sponges!! There's one rack of it in this store. These wallets are so posh! I want the pink one on top. What also caught my attention are these notebooks and other school supplies. And of course, the beauty products! 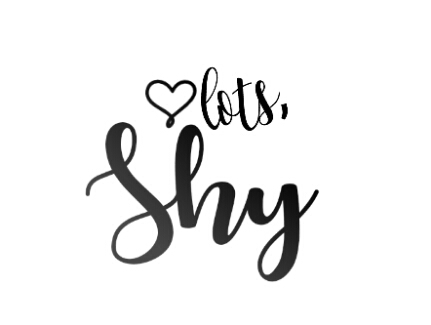 I'm excited to share my haul soon so watch out. 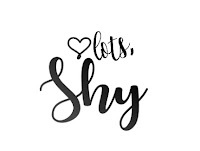 Everything is very affordable and CUTE! 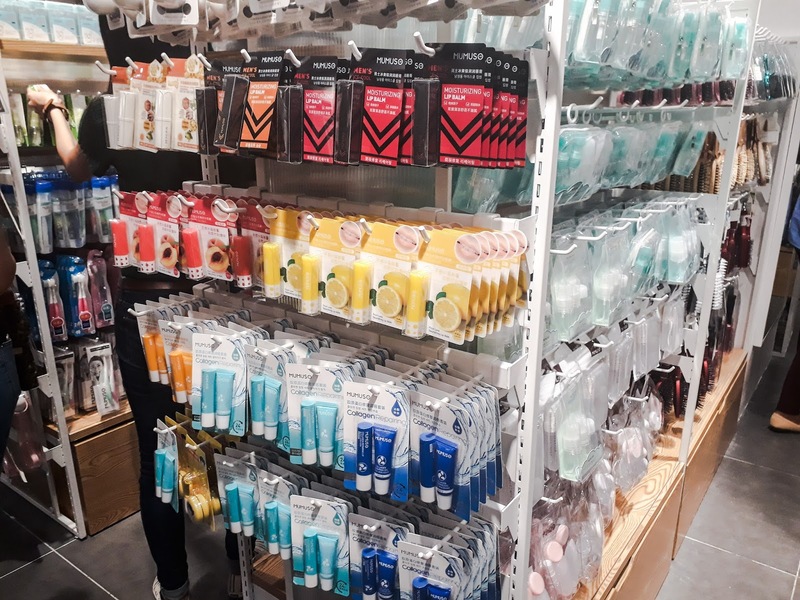 I'll be featuring Miniso soon. 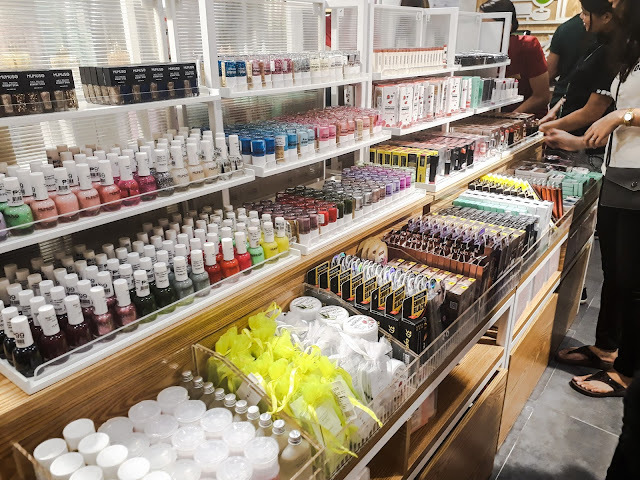 I noticed that the cosmetics in this store are identical to those popular Korean brands, but the catch is, it is more affordable and it has MUMUSO printed on it. 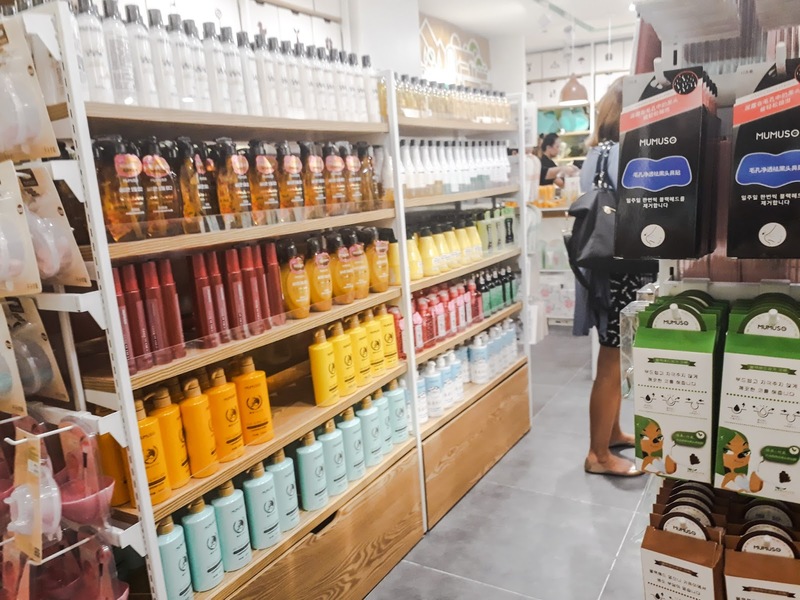 Some may say that their products are knock off because the packaging is a complete copy of some of the well-known Korean stores such as Nature Republic, The Body Shop, Etude House, and Innisfree. 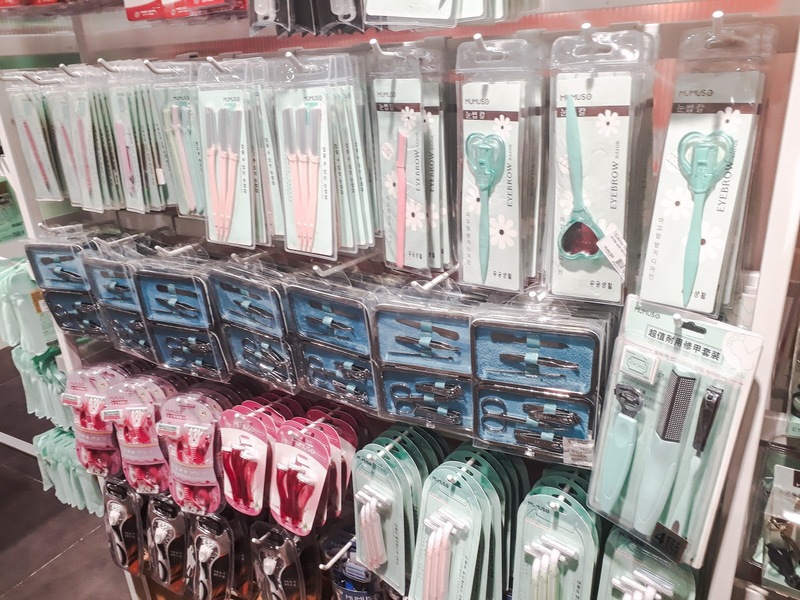 The beauty tools are just too lovely and looks sturdy. I love that each of them are packed in cute packagings which makes it more attractive to the eyes. I'm excited to share a haul with you guys anytime this month. 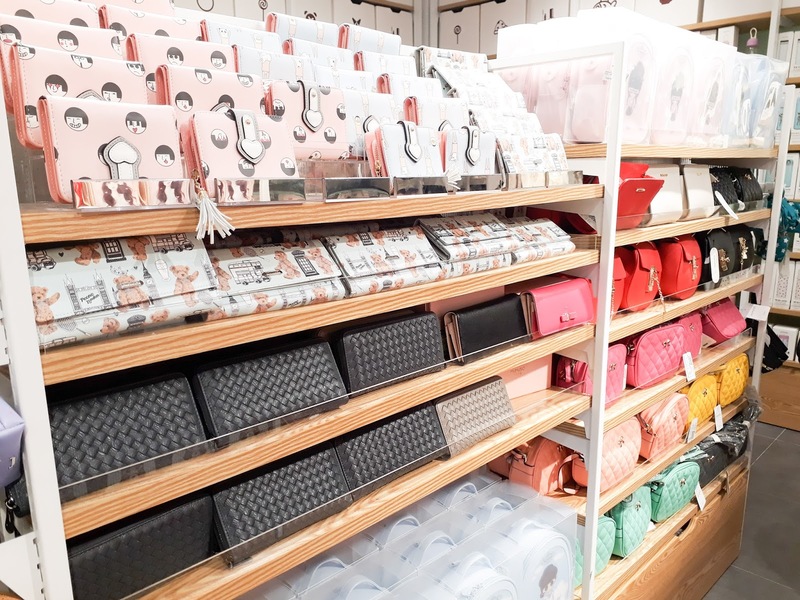 For now, it's up to you to judge how cute it is to be inside this store full of cute goodies. 2/F Venice Piazza, McKinley Hill, Fort Bonifacio, Taguig City.